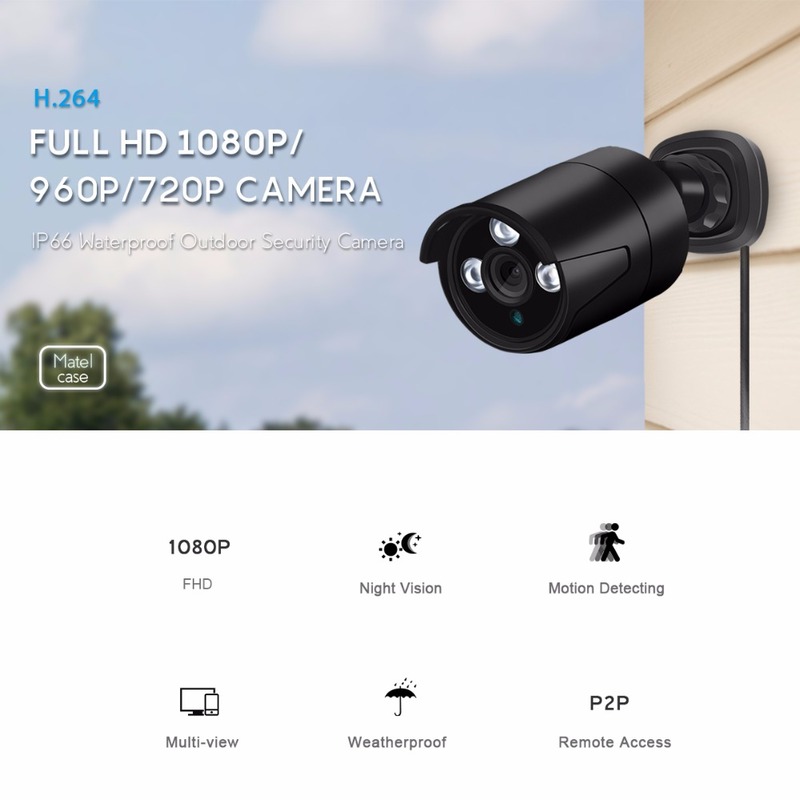 Built in 3 big IR LED and IR-Cut filter, up to 20 meters IR night distance supports. Once the motion detection is triggered, you will receive an picture email in the first time. 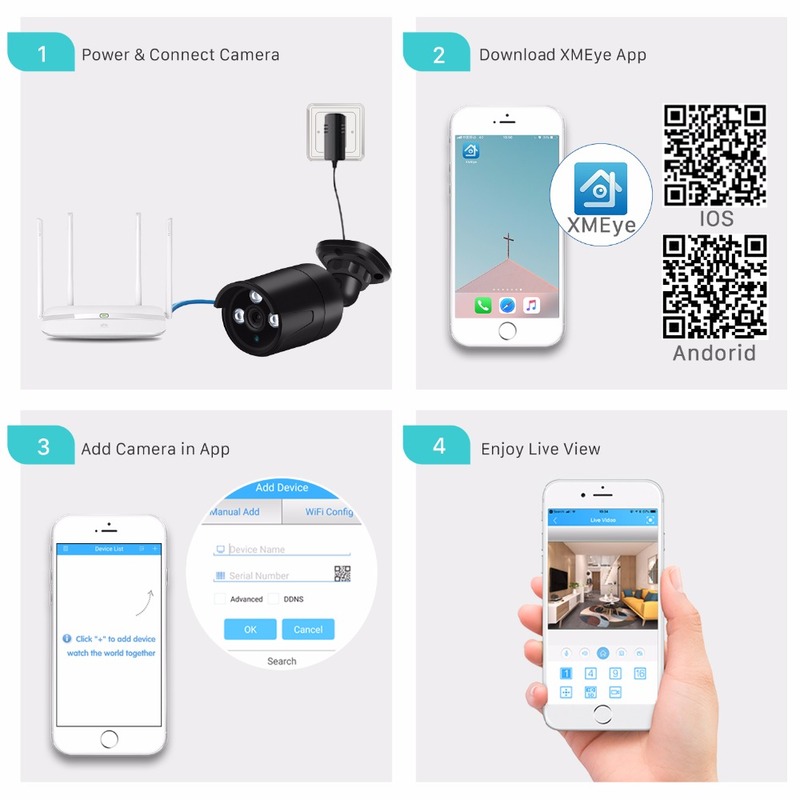 Supports up to 6 device to view the camera at the same time, for anytime and anywhere. Protect your camera from the damage of rain weather. our customer service staffs will help you. FTP: You can upload the recording video to your FTP server. RTSP: You can add it to your software with RTSP link. ONVIF: You can use the camera with the third party NVR from the other company. Lens 3.6mm, 6mm is Optional. Power adapter You can buy it separately on the option "DC 12V Adapter". Warranty 12 months Warranty (excluding items damaged or misused after receiving). 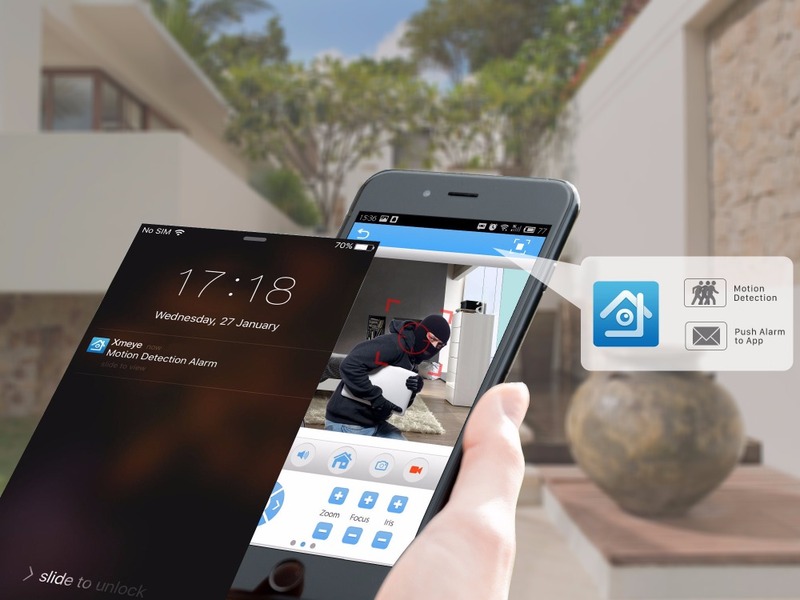 If the thief appear at your house, the camera will find him and send you a picture email. 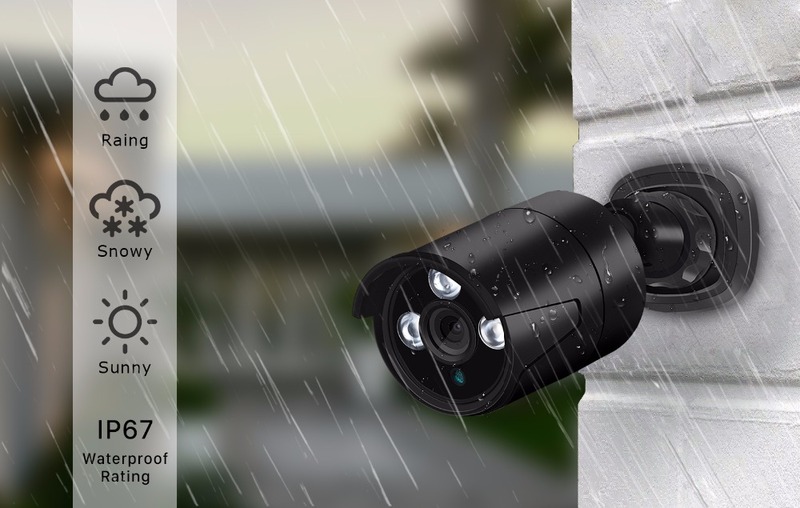 With the material high quality metal IP66, there will be no damage from the rain. 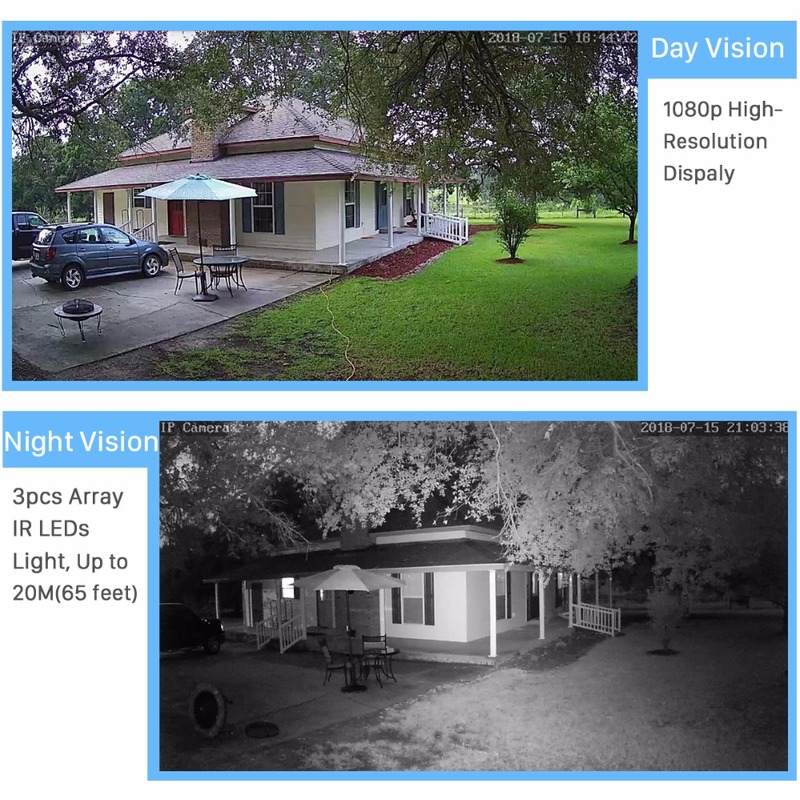 Built-in 3 array IR LEDs with the IR-Cut filter, up to 20 meters IR distance supports. You can view the camera in Android, IOS device, laptop and PC. 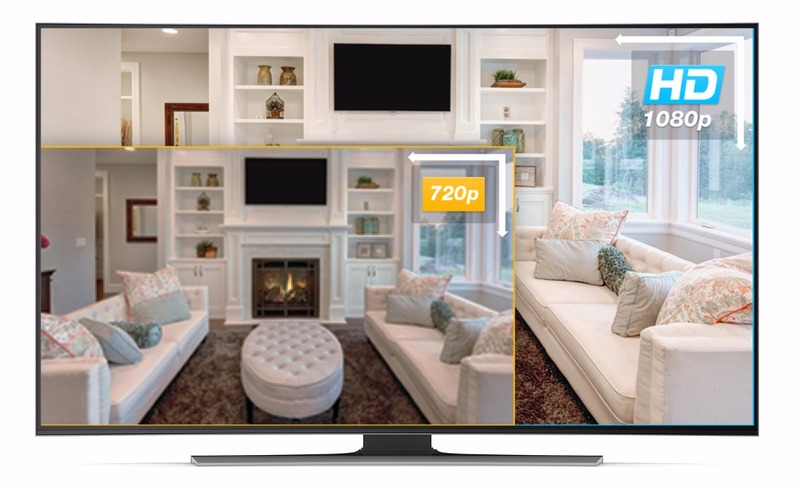 Only needs 4 steps, then you can view your camera in your smart phone. A: 192.168.1.10 Username : admin Password : null ( empty ) ! A: Yes ! All the IP Cameras we are selling supports these functions . 2) The camera can send email alarm to FTP Sever ,but just email alarm with image, not video.We suggest the Sever-U and FileZilla FTP Server to upload the image. Yahoo not support SMTP, it not supports Gmail temporally since the server problem ) . Q: What’re the ports information of the cameras ? Q:Does the camera support IE ,Chrome ,Firefox and so on ? A: Since the plug-in problem, for website interface IP address URL, Only IE supports Multi Language . Chrome, Safari just support Chinese . Q:When I finish the steps to add the camera to the CMS list, why it notify “ Can’t find the Device ” even I can see the default IP address 192.168.1.10 in the menu . A: It is the IP Address conflict , the default IP address is not in the same network segment as your router.